Online Store is an store where you will sell good and services oline. This kind of stores does not have any physical store instead it sell goods online. For Example, Amazon, Fliplart, Snapdeal etc. If you are want to start an online store and don’t know how to begin with it, then this article will help you. In this article, we have shared a complete guide on how to start an Online Store? This article is based on the question asked on Quora about Starting an Online Store. In our past 7 years experience, we observed that there are many people who want to start an online store but don’t know how to start it? If you are facing the same problem then this article is for you. In this post, we have shared a step by step tutorial on starting an online store and the various ways to make money from it. Besides sharing the step by step tutorial below we have also shared our 7 years experience of running an online store called EmbroideryShristi. Trust me, this article will be very useful for both beginner and experienced person. For starting an online store, it is very important to known What you want to sell online? There are two kinds of products that you can sell online. First, Physical and Second Virtual Downloadable Products. Cash On Delivery is must feature for Physical Store but it will not require for the virtual downloadable store. What if you want to sell physical products and your online platform doesn’t have this option available or you need to pay more money for it? So, it is always better to decide this on beforehand. 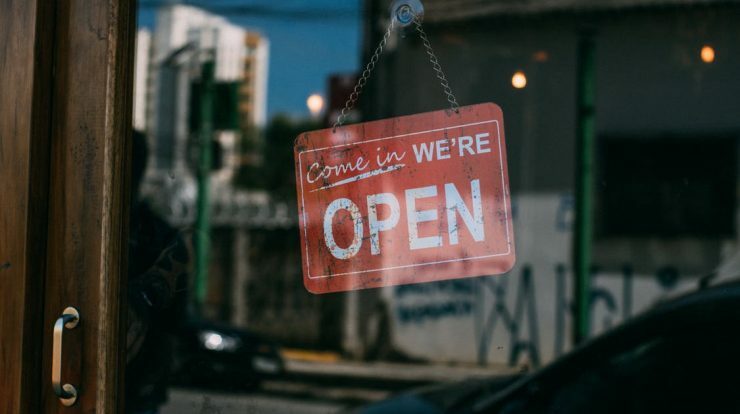 After deciding what you want to sell online, the next steps involved in starting an online store is selecting a proper platform for starting an online store. There are many open source platforms available in the market like Prestashop, Magento, Shopify etc. But, we strongly recommended Prestashop over others. It is an Open Source platform, so available at free of cost. It is easy to install and modify it as compared to other platforms. Prestashop community compromises more than 7 lakhs, active members. Prestashop has a user-friendly interface both in backend and frontend as well. For selling virtual goods, we already have a good step by step written on this. Check out below articles to learn how to sell virtual goods online? How To Start Selling Virtual Products Using Prestashop Free? Next, if you want to sell physical products online then instead of selecting virtual products you need to select Standard Products at the time of adding products on the prestashop store. Don’t worry, at PrestaShop, there is a pre-built module to do this. All you need to do is just upload the module and install it to see the magic. Once installed, you will able to use the desired feature. For example, if you want to enable Cash on Delivery option then all you need to do is upload COD module on Prestashop and enable it from the backend. Yes, that’s it. You can enable and disable as many features you want with a simple click. So, for starting an online store, hire a consultant or install the online platform on yourself. There are many DIY videos are available on youtube. You can refer those videos for installing online store yourself. The biggest drawback of using Prestashop is its Category module. There is no free option available for showing category wise products on the homepage of the store (like Amazon or Flipkart). Yes, paid option is available to solve this problem. This module is a must for e-Commerce store selling goods online. They need to show category wise products on homepage of the store. 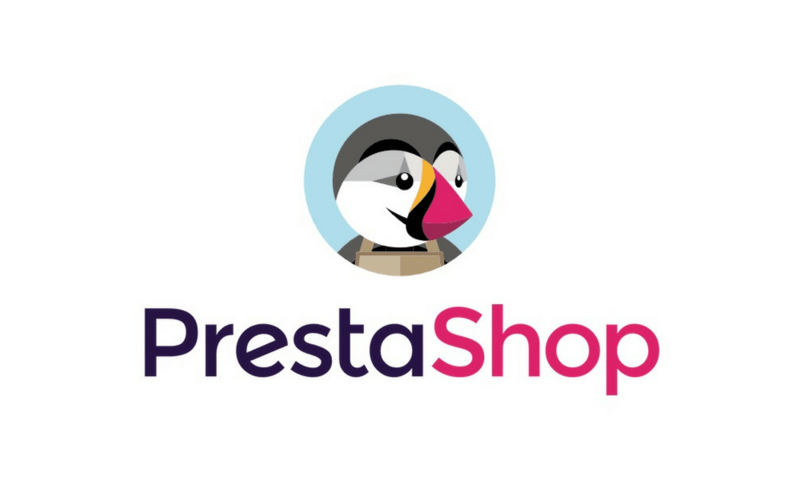 Remember, it is not mandatory to use Prestashop for building a online store. If you don’t like Prestashop then you can also go with other platforms also. But make sure the selected platform is reliable one. This is the very first thing that you will require to install your store online. Without domain name you will not able to start an online store. Remember, once selected, domain name can’t be changed. So, please think hundred times before deciding any domain name. You can refer the below article for getting Domain Name Suggestion. You can purchase the domain name from any domain name service provider like Godaddy, Big Rock etc. 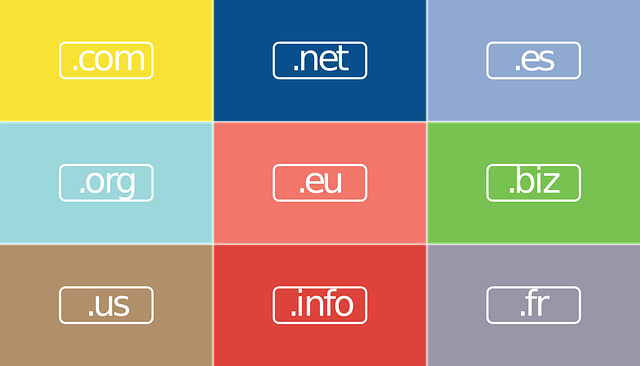 After Domain Name, the second thing that you will require is good Hosting Plan. Without Hosting service, you will not able to host your store online. Hosting is a service to store data online so that other can accessed the same over internet. Hence, you will require hosting plan to start your online store. If you are complete beginner and want to give a try to your store before investing money in it then we will suggest to go with free domain and hosted service first. For Example, you can use WordPress.Com or Prestashop on Cloud to start online store without custom domain name and hosting plan. But remember, this kind of website will have limited features enabled only. In simple words, it will be a trial version only. Your store is online now. Next, How to sell your goods online? 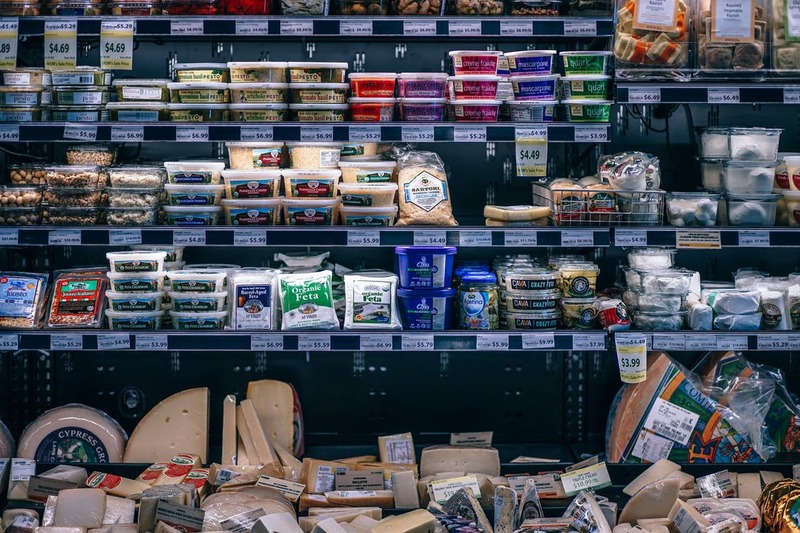 If you are under impression that you will start an online store and customers will start purchasing your products automatically then you are wrong. Unless the big gaint companies like Amazon, Flipkart are available online, it is very difficult to sell online. So, how to sell online? So, now your store is online, you are also promoting your online store. What next? What are th ways to make money from it. There are many ways to make money from online store. But always remember, the first and the primary way will remain same that is Selling Products Online. Besides selling products there are many other ways also. Please refer the below article to know more about it. 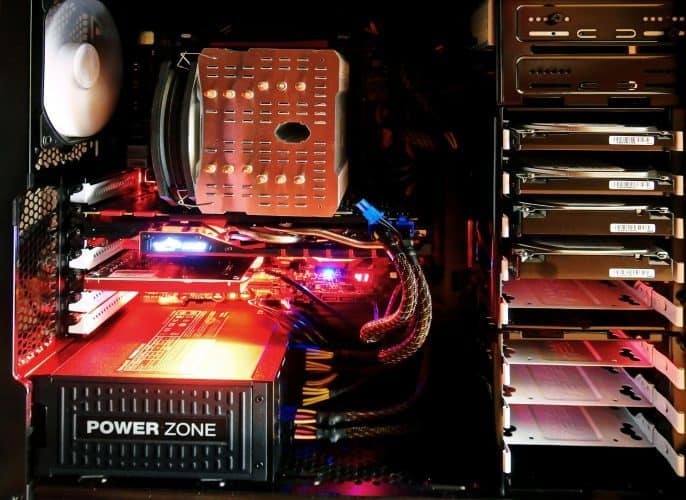 We known it is very difficult to use all those techniques mentioned in above article. Further, for a beginner, all those will also not work. Hence, we suggest to start with Google AdSense first. Once you ge the approval, you will be eligible to show an advertisement on your store and in return you will get paid for the views and clicks. This income has nothing to do with your customer order. Whether you will receive any order or not, you will get paid for the users visiting your website. For more details on Google AdSense, please refer the below article. Finally you are running an successful online store selling either physical or virtual goods online and even making money from the users visting your website. Once your website get famous you can start using other source of income mentined in the above article. Please do not forget toshare your valuable feedback with us below. Further if you face any problem in starting the online store then feel free to contact us. We will help you to start your online store. At last, we will like to share four articles which will help you to create an sucessful online store, please do not forget to read the all four blogposts.